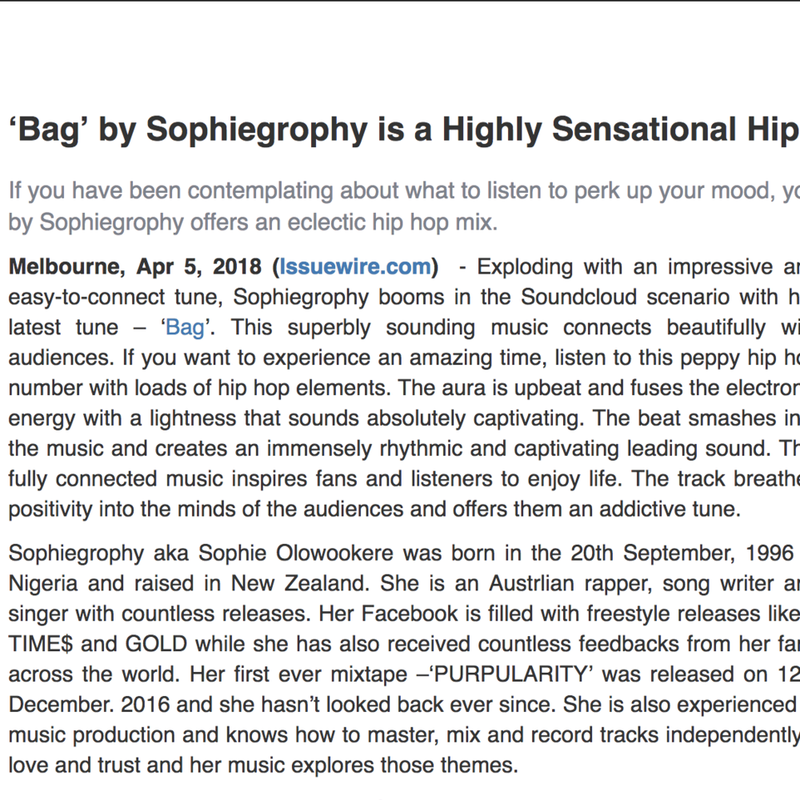 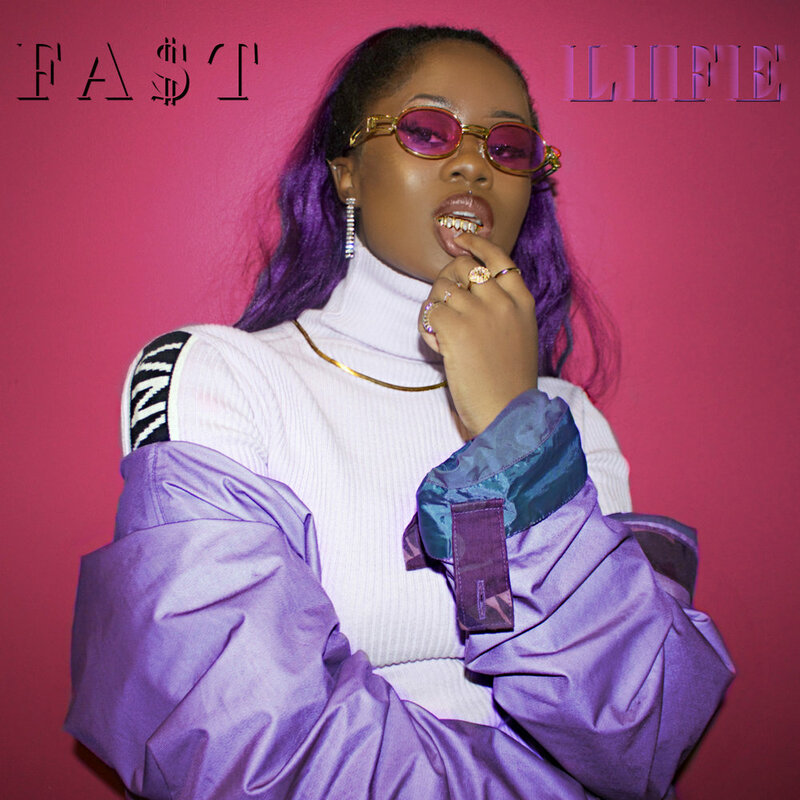 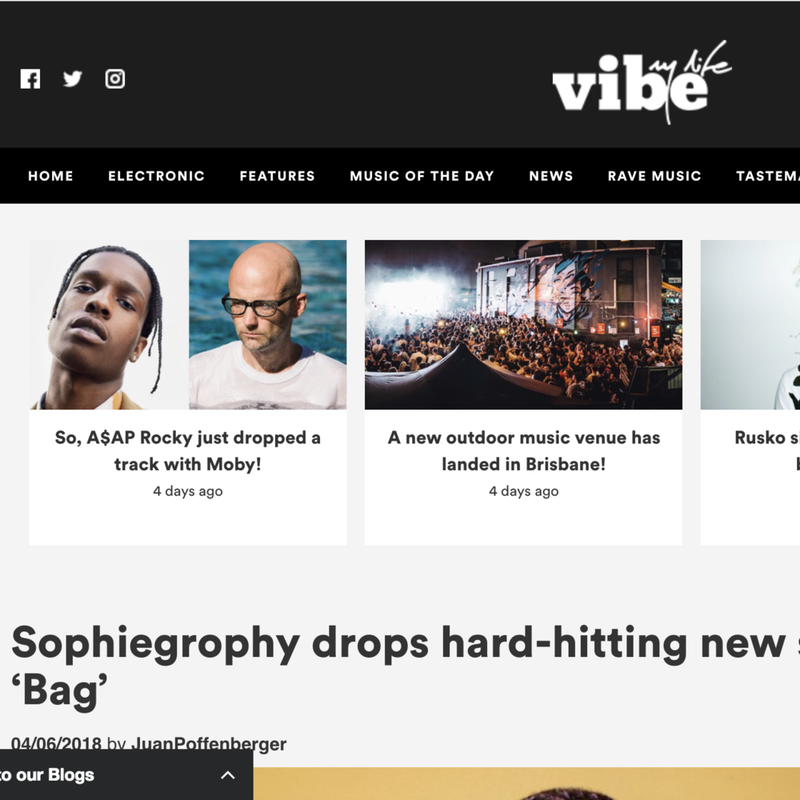 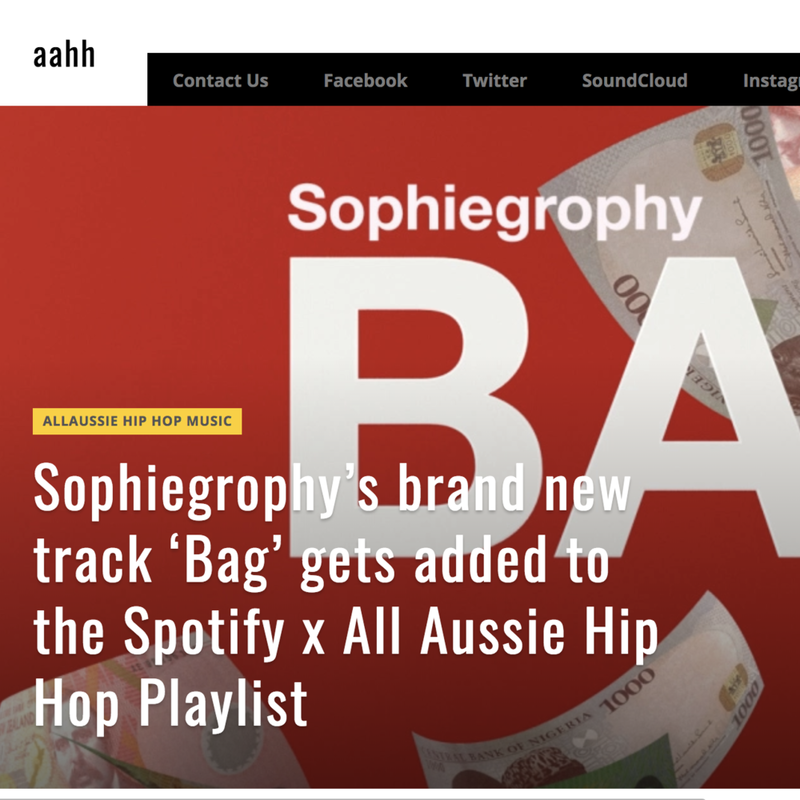 Following the immense success of her debut single via WVS, ‘Fast Life,’ Melbourne rapper Sophiegrophy is back with a commanding, contrasting new track, BAG. 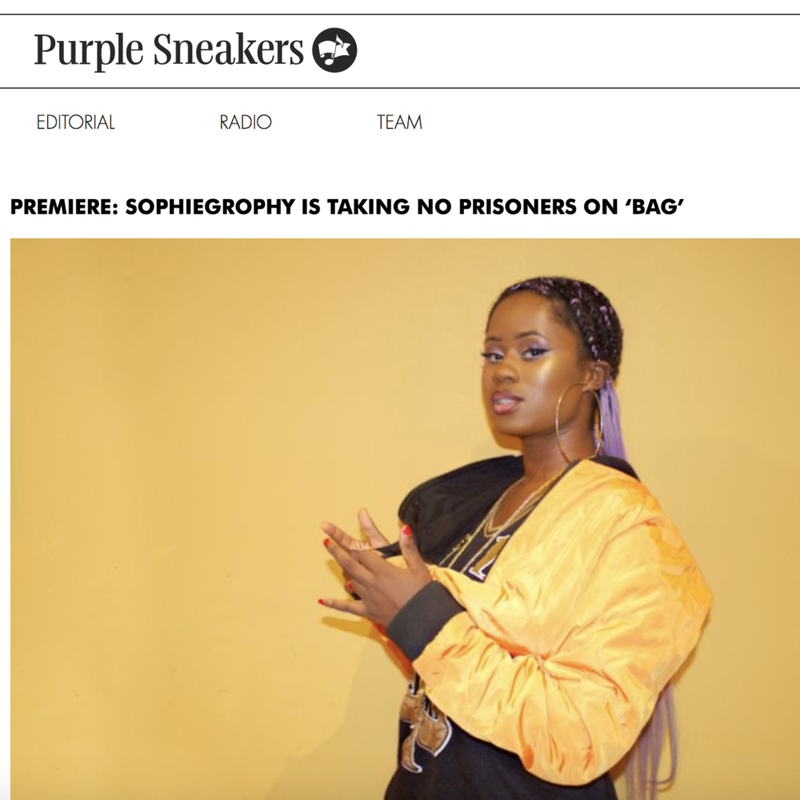 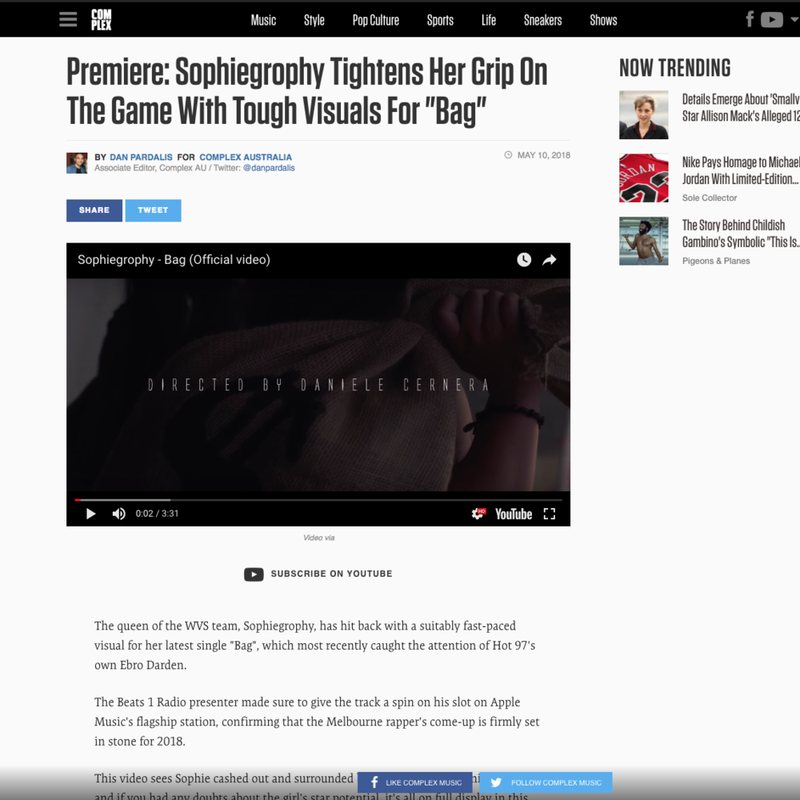 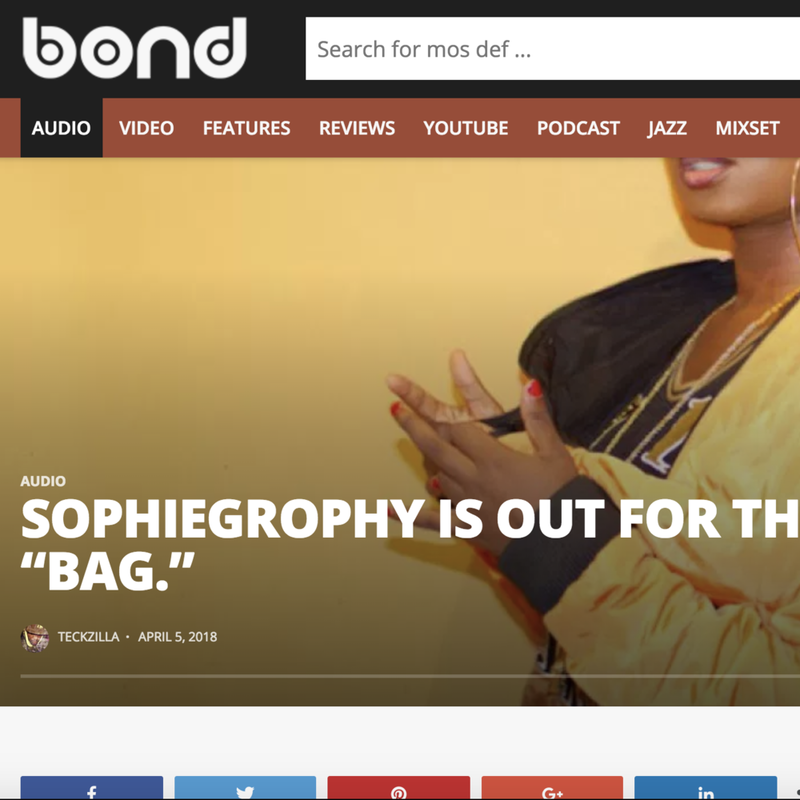 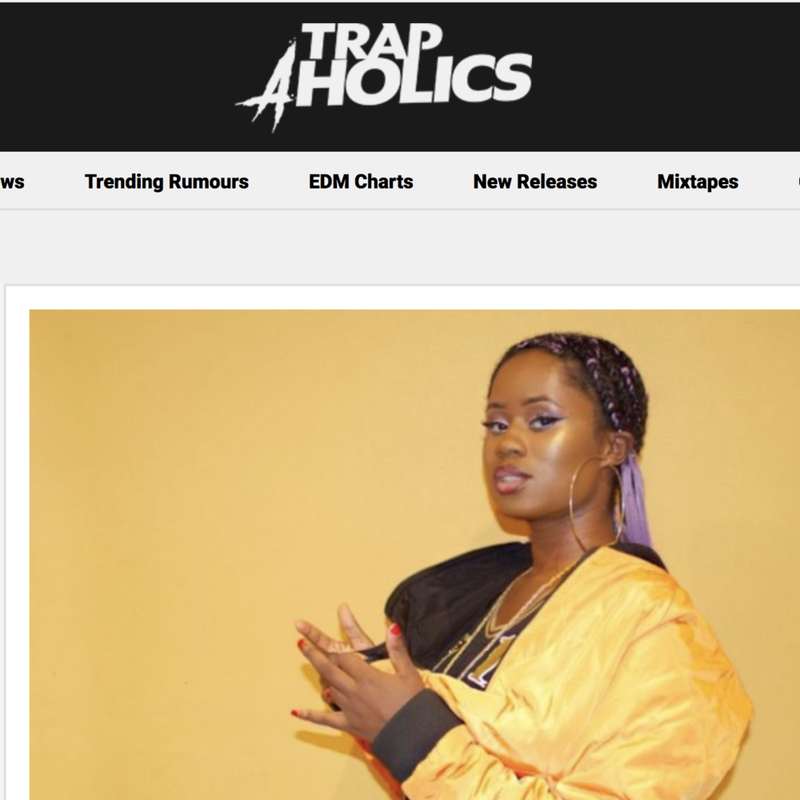 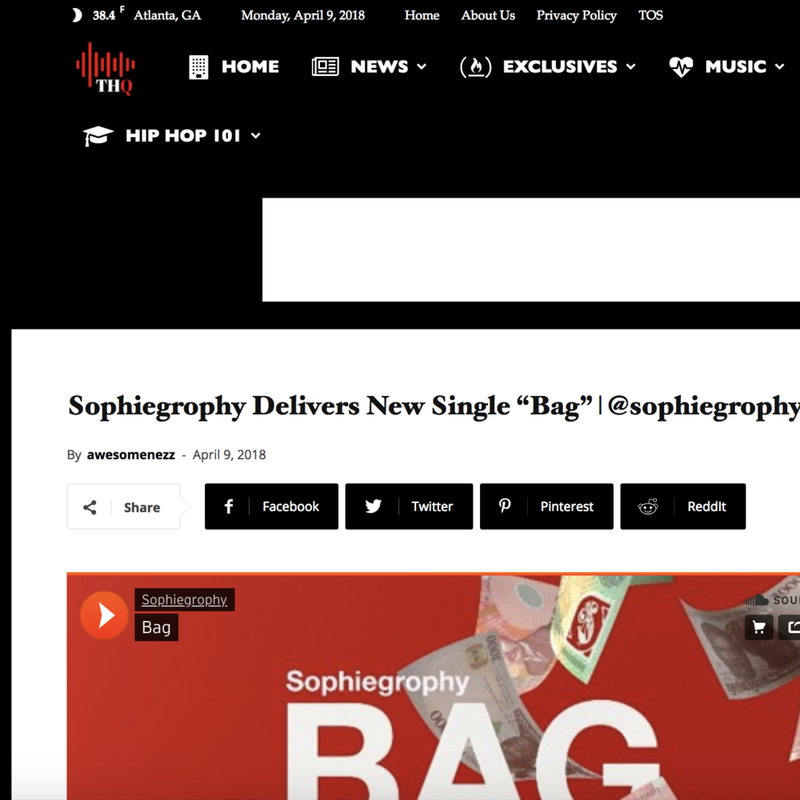 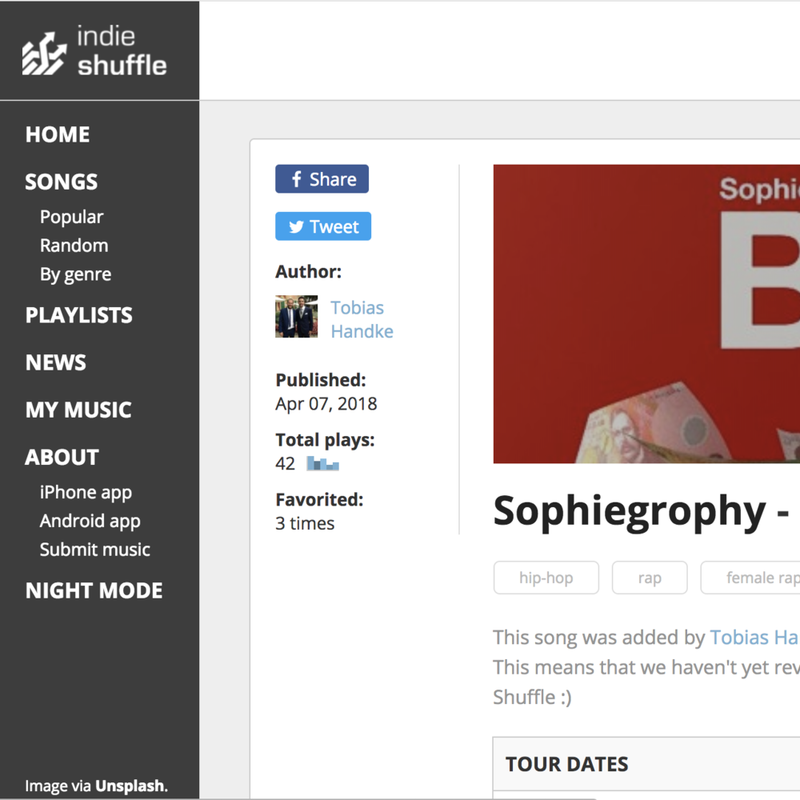 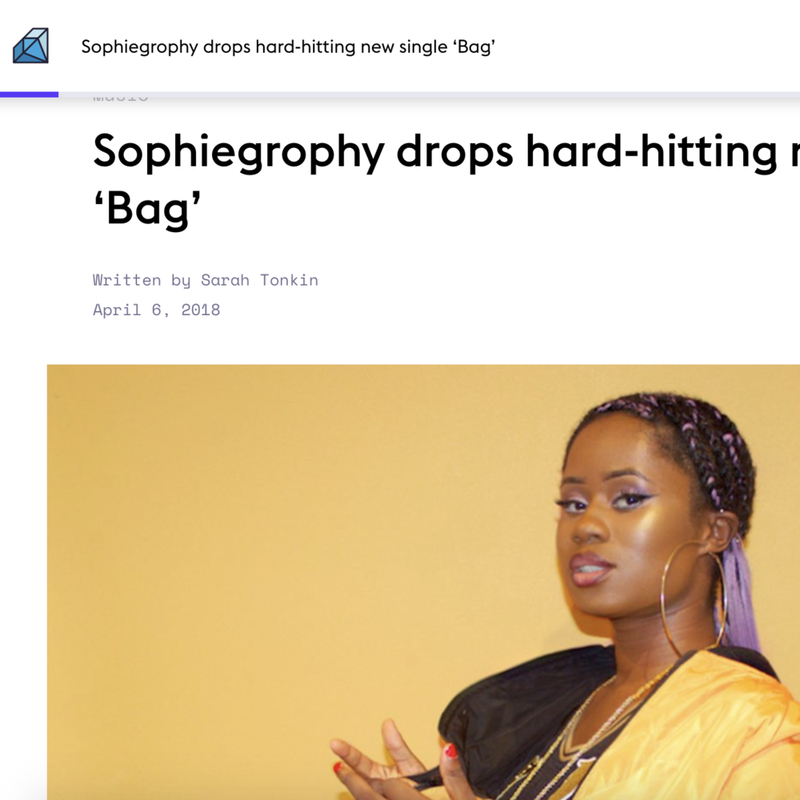 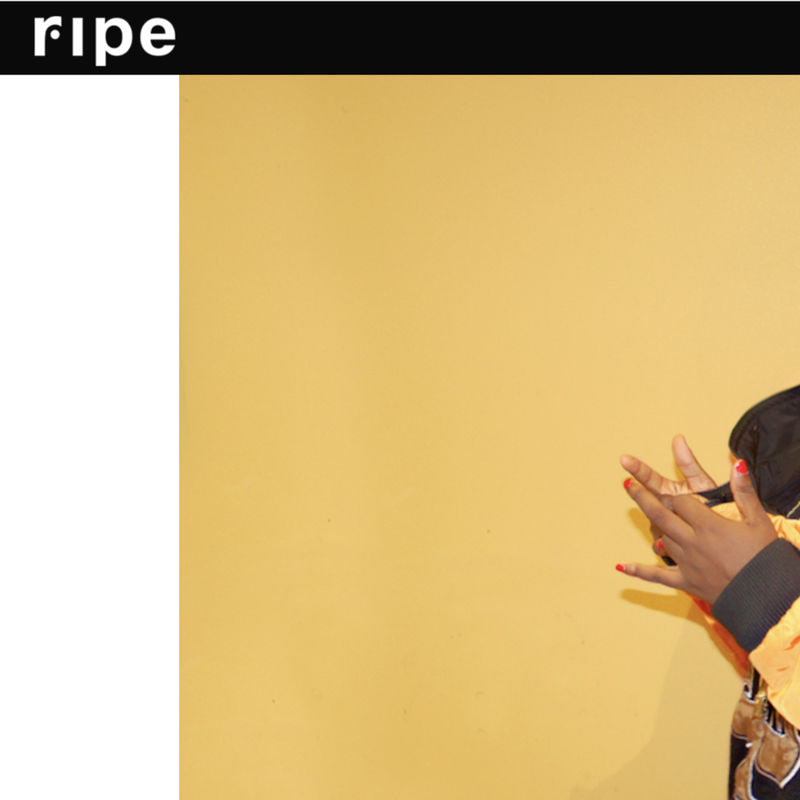 The hard-hitting new anthem is a warning shot that has Sophiegrophy performing lyrical acrobatics over the grand, booming trap production, proving that she can dominate any beat or genre that lays beneath her. 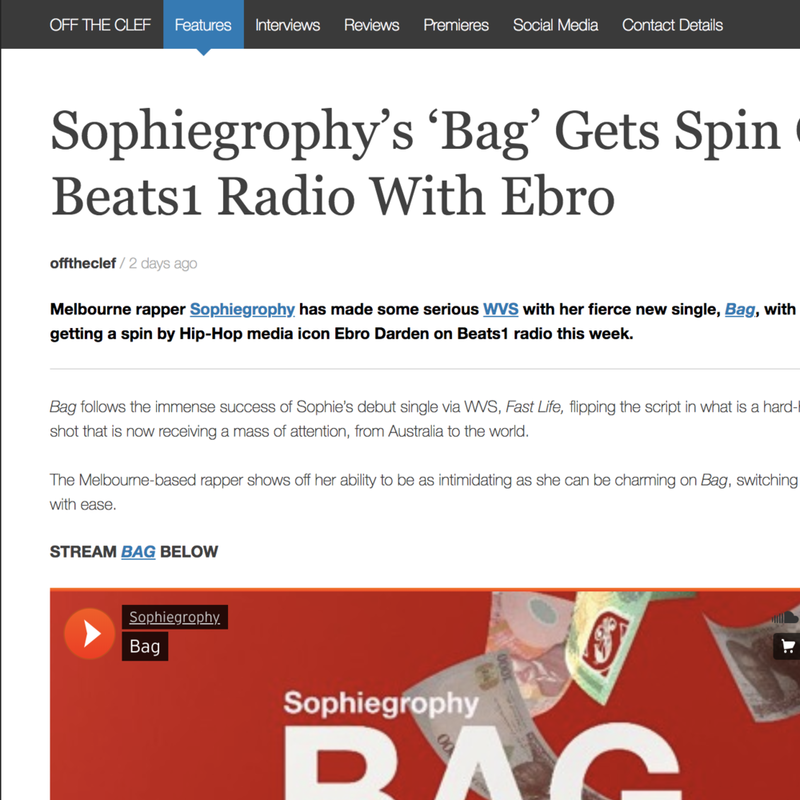 The Melbourne-based rapper shows off her ability to be as intimidating as she can be charming on BAG, switching styles with genuine ease. 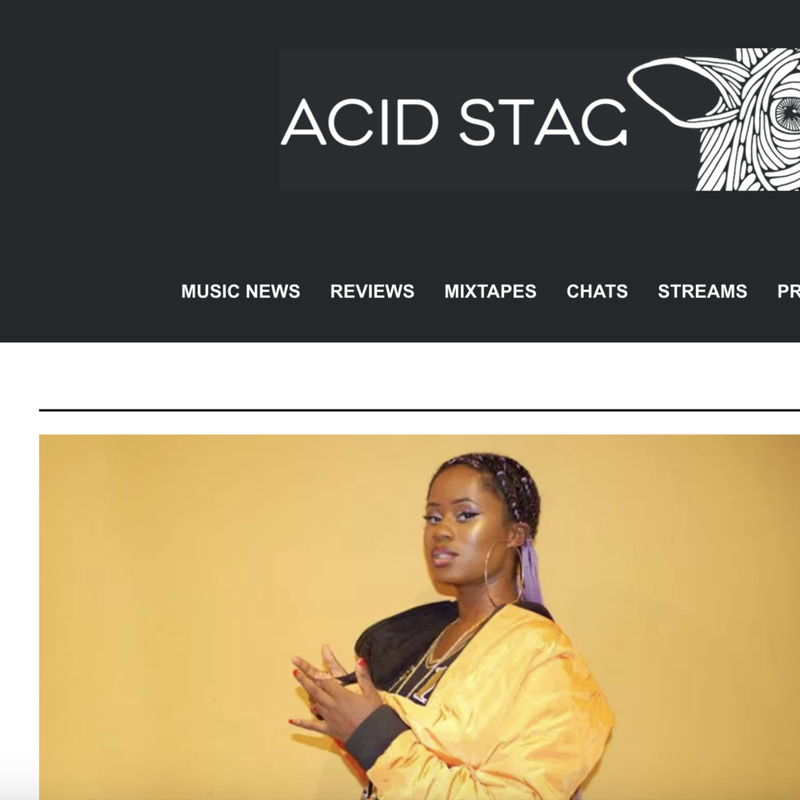 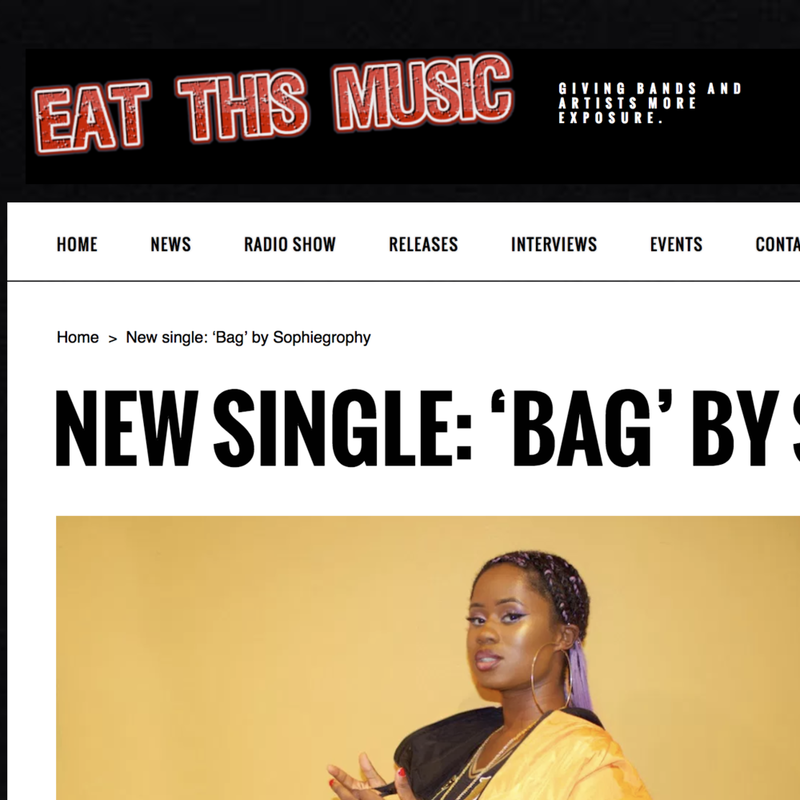 BAG is a charismatic new banger that further positions Sophiegrophy as one of the countries most exciting new urban talents. 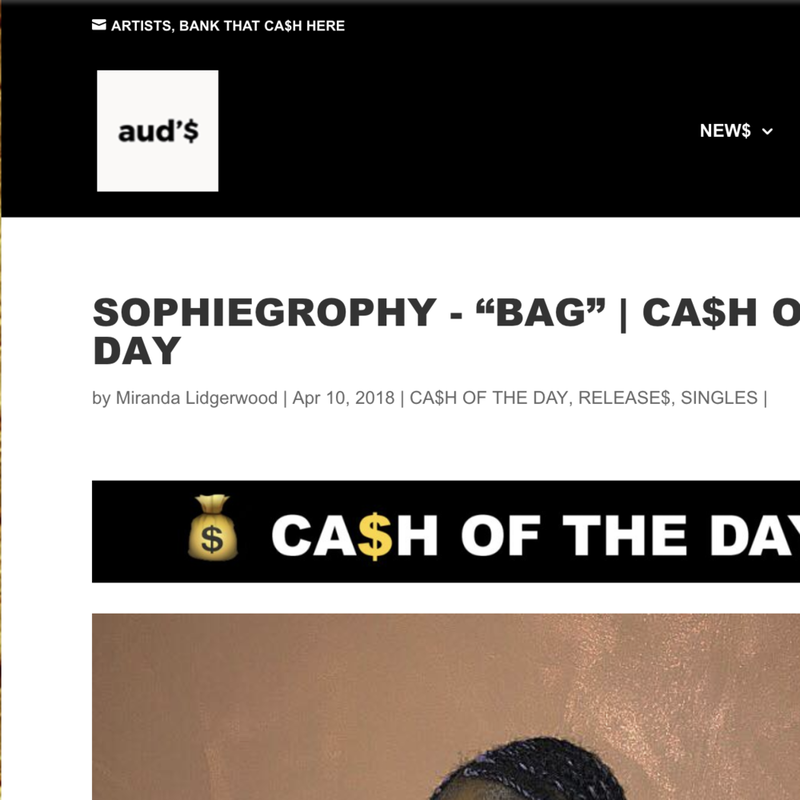 AUD$ "Ca$h of the day"